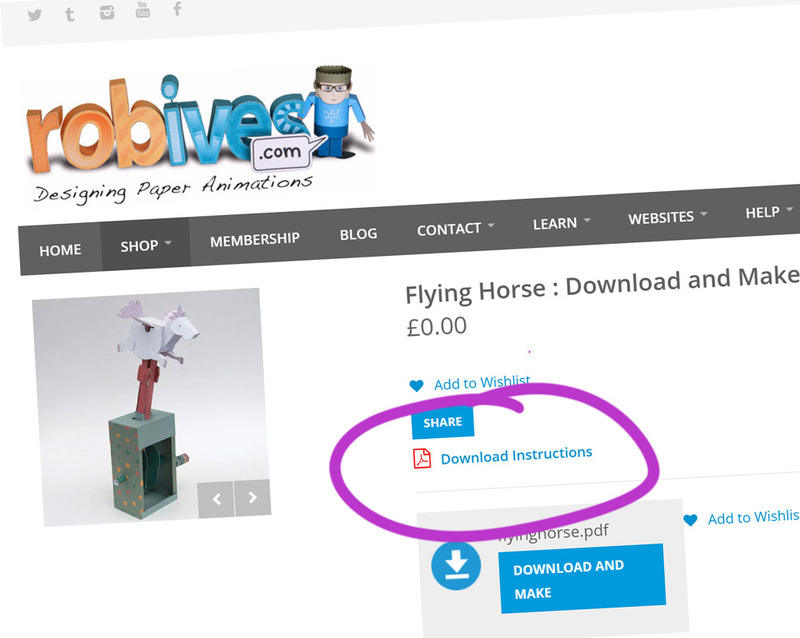 One of the benefits of membership, you can download a pdf of the instruction for each of the models, just click on the link! The pdfs are really handy if you want to print out instructions for classroom use or to share model with friends. I’ve missed that function. 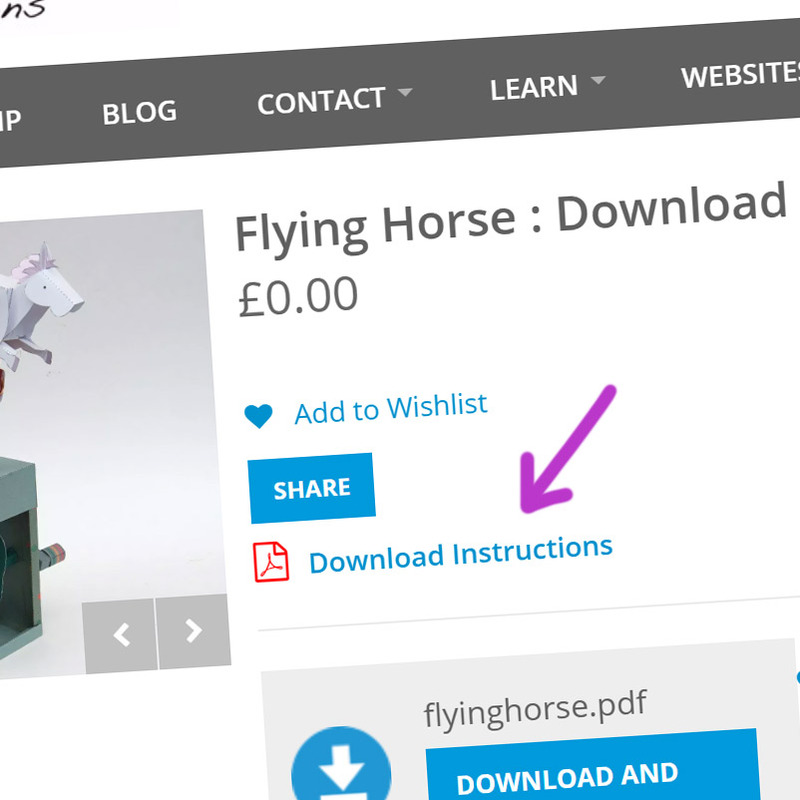 It’s nice that the instructions are now available as pdf again.